Max Saylor believes, and his Birmingham Brother Rice football teammates appear to share his faith. Undefeated Brother Rice seems to have regained its confidence just in time for its matchup with league rival and defending Division 2 champion Warren De La Salle. The Warriors are off to their first 3-0 start since 2014. That’s also the last time they won the Catholic League Central Division championship. Brother Rice opened this season with a 28-7 victory over U-D Jesuit before defeating Mishawaka Penn 13-7. A top team in the state of Indiana, Mishawaka Penn had defeated the Warriors 38-0 last year. Friday night is an important game for both the Warriors and the Pilots. 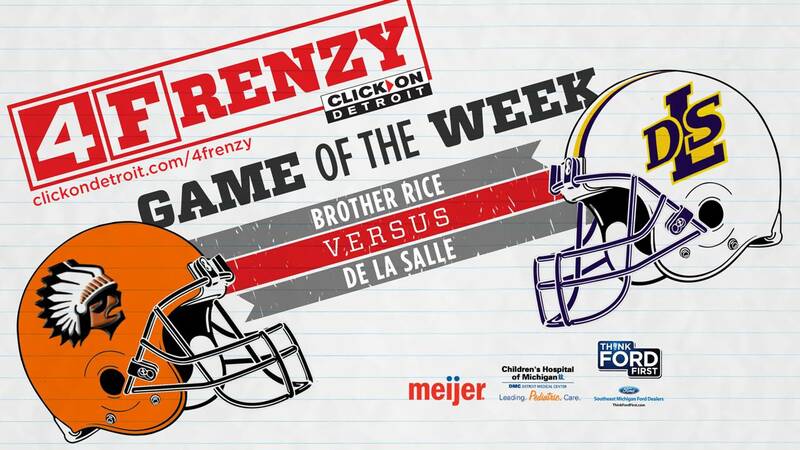 Last year, De La Salle defeated Brother Rice 36-14. The Pilots then went on to win the Catholic League crown and the state title. De La Salle looks tough again this season. After falling to defending Division 3 state champion Muskegon in the opener, the Pilots have won their last two games by a combined score of 85-7. De La Salle coach Mike Giannone, who also won two Division 1 state championships at Macomb Dakota, believes this week will be a good test for his team. “We’ll see how good we are against Brother Rice,” Giannone said. Cornerback Josh DeBerry, a three-year starter, leads the Pilots defense. DeBerry has received scholarship offers from several colleges, including Northwestern, Kentucky, Iowa and Iowa State. DeBerry has plenty of hlp. Jacob Dobbs, who has committed to Holy Cross, returns at linebacker, as does junior Jalen Campbell. The defensive line also is experienced. Senior Michael McGinnity, who missed the Muskegon game, returns as a starter. Michael Young and Daniel Motowski also return on the line, and they’re joined by varsity newcomer Josh Warminski. Junior quarterback Anthony Stepnitz paces the Pilots’ offense. Dobbs and DeBerry are among his top targets, and Evan Vailliancourt returns at H-back. Gino Pelione and Jordan Rogers share duties at running back. De La Salle will face a stout Brother Rice defense. Saylor, who has committed to play college football at Central Michigan, anchors Brother Rice’s defensive line. “I think we’ve been really good at stopping the run, there’s no doubt about it,” Korzeniewski said. Saylor attributes the line’s “intelligence” as a reason for its success. Senior defensive end/outside linebacker Casmer Johnson received praise from both Korzeniewski and​​​​​​Giannone. Other top defensive players for the Warriors include senior safety DaRon Gilbert and senior linebacker John Hoen. 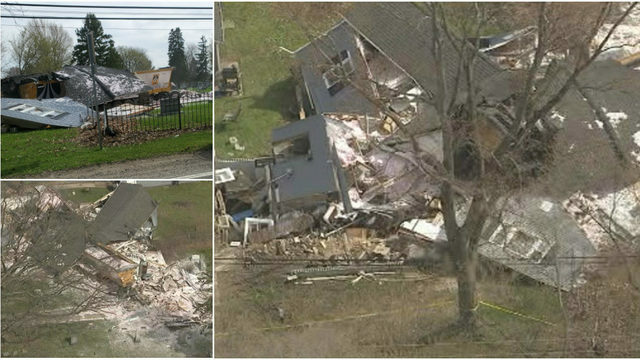 “They’ve got a lot of good athletes,” Giannone said. Junior quarterback Greg Piscopink directs the Brother Rice offense. He’s formed a potent combination with senior wide receiver Colin Gardner, though Korzeniewski hopes for more balance. Senior running back James Donaldson, who scored receiving and rushing touchdowns in the Warriors’ victory over Windsor Holy Names last week, powers the ground game.